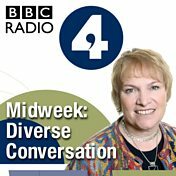 Yang-May Ooi spoke with Richard Edwards on 07 Oct 2014, talking about her novels and Bound Feet Blues. 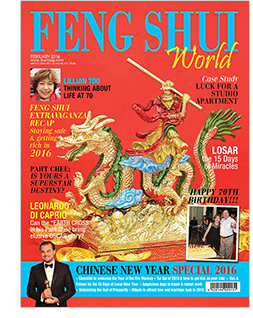 Listen to the interview with Yang-May here via a pop out player. 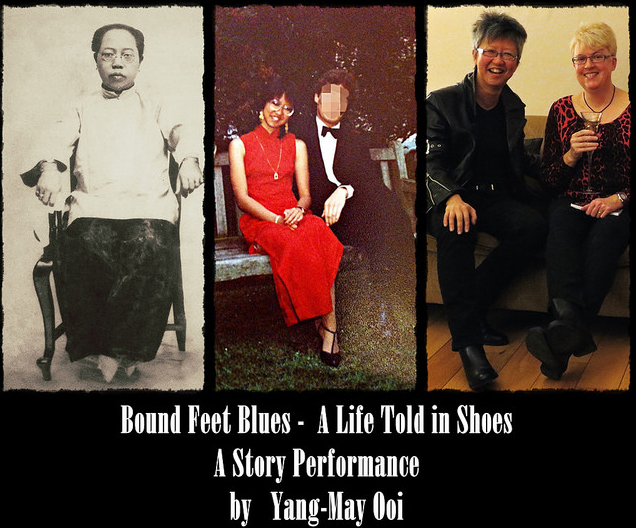 “Bound Feet Blues – A Life Told in Shoes” was an article in this online local magazine on 18 March 2014, featuring Dulwich based story performer Yang-May Ooi discussing her new story performance Bound Feet Blues. 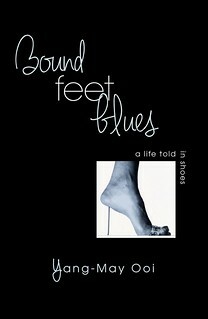 Read “Bound Feet Blues – A Life Told in Shoes” .